“It takes two million individual blossoms to produce a pound of honey,” explains Zac Browning, owner of Browning’s Honey Company in Jamestown, North Dakota. On a June morning, his hives are humming. The little sacs on the bees’ hind legs are bright yellow with pollen from dandelion, clover, and other wild plants blooming around the apiary. But even in North Dakota, which Browning calls “the last best place in North America to keep honeybees,” wildflowers and other native plants are increasingly hemmed in by agricultural and other development. Less than 10 percent of North Dakota’s native grassland prairie remains, and in the past decade alone, North Dakota has lost well over 100,000 acres of grasslands to crops, predominantly corn and soybeans. 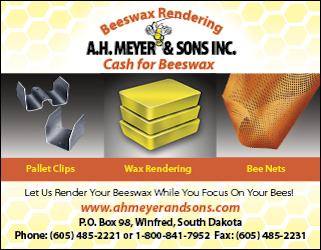 “There’s a direct relationship between honey per hive produced in North Dakota and the amount of grassland in relation to acres converted to row crops,” says Otto. This means “a lot of herbicide and very little opportunity for habitat,” he explains. 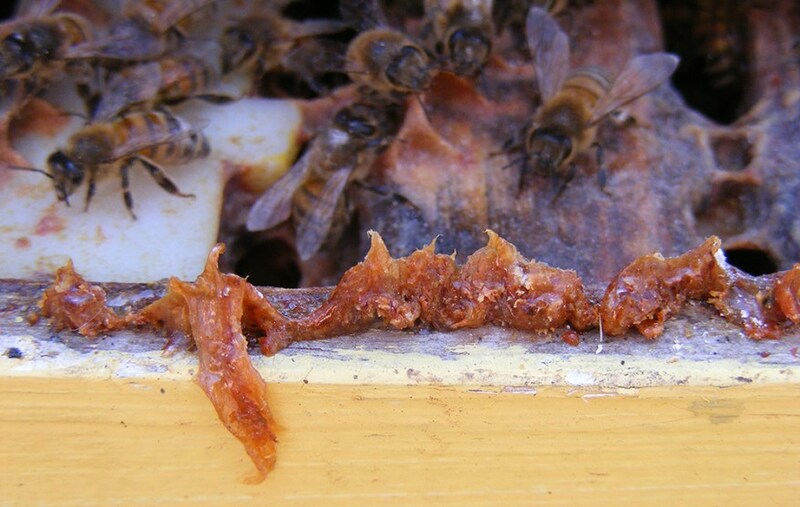 This change in the landscape, along with ongoing challenges to honeybee health, from parasites, disease, and pesticides, is a prime culprit in declining domestic honey production. And it helps explain why nearly all the organic honey in the U.S. now comes from Brazil, India, and Mexico. According to the National Honey Board, only about one-quarter to one-third of all honey consumed in the U.S. is made here. The U.S. also now produces only about two-thirds of the honey that it did in the early 1990s. At the same time, demand has increased, with per person consumption nearly doubling since then. To make up the difference, annual imports have more than tripled since the early ‘90s, according to the U.S. Department of Agriculture (USDA). 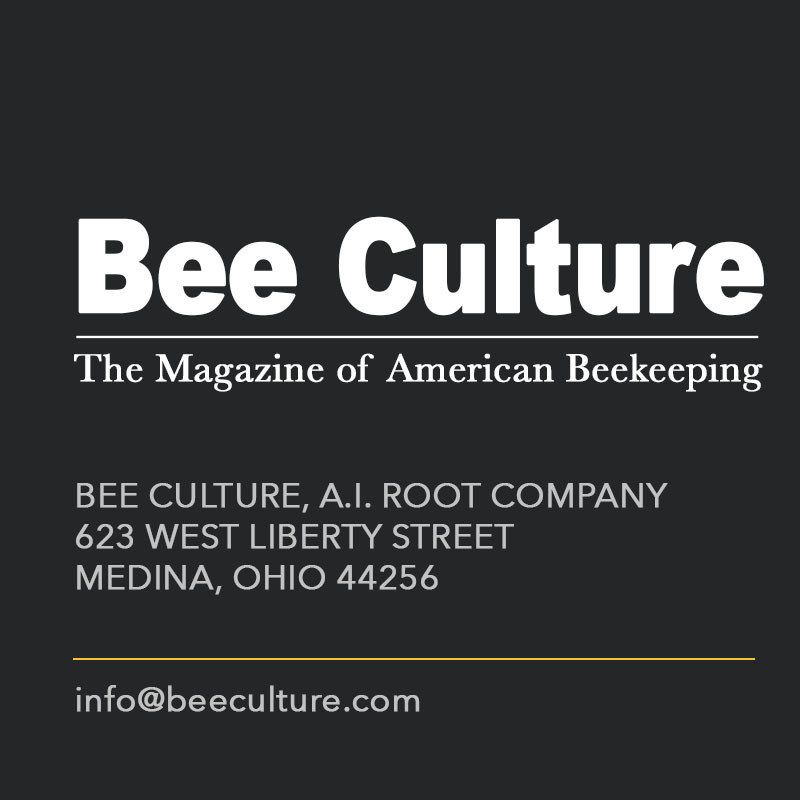 And in the past 10 years, U.S. beekeepers have been losing an estimated annual average of 30 to 45 percent of their hives to bee death, a rate that entomologists and beekeepers find alarming. 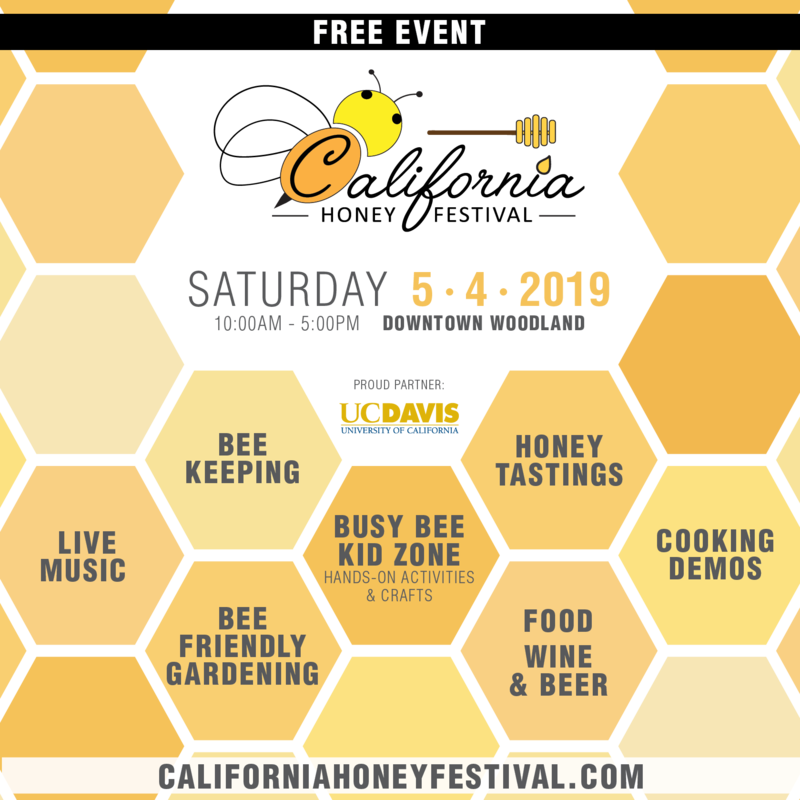 So between declines in bee numbers and pesticide-free plants, with the exception of a few honey brands from Hawaii (where the industry has been hard hit by pests in recent years), there’s almost no honey sold commercially that’s entirely domestically produced and certified organic. 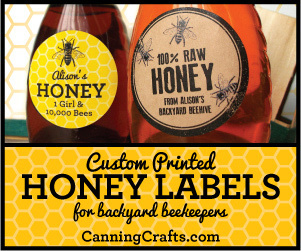 Currently, to be certified organic, honey must meet the general USDA organic standards. 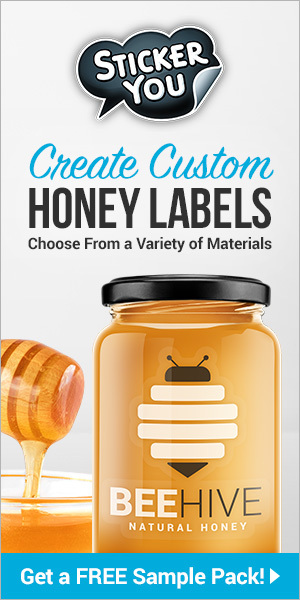 But there aren’t yet requirements specific to honey. USDA does have recommended guidelines, but an actual organic standard for honey has been in the works since 2001. 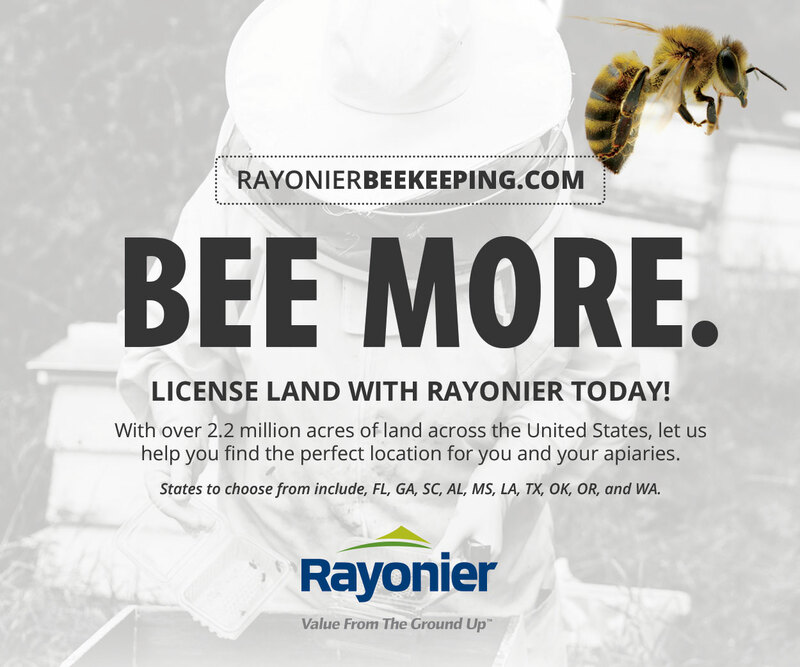 The most recent version of those recommendations is dated 2010 and suggests a 2-mile radius for organic forage, but many beekeepers suggest a larger area should be pesticide-free. According to a USDA spokesperson, the agency doesn’t yet know when that standard will be finalized. Now, some beekeepers even question whether consumers looking for high quality honey should even be seeking out the honey that is typically sold as organic in the U.S. In North Dakota, more row crops means less prairie. On their own, these grasslands can support as many as a hundred or more different plant species in a single acre. But more herbicide use means fewer wild blooming plants of the kind that bees use for food. 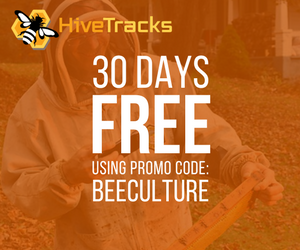 It also means that bees may be bringing pesticide contaminants back to the hive as row crops (corn, soy, wheat) are typically treated with both herbicides and insecticides. The combination means less available food for bees plus the potential stress of pesticide exposure. Both take a toll on bee health and honey production. And what’s happening in North Dakota—which produces more honey than any other U.S state—mirrors what’s been going on nationwide. It also compounds the challenges for producing organic honey. Bees forage close to home first if they can. “But they will often go a mile or two–even three or four or more. 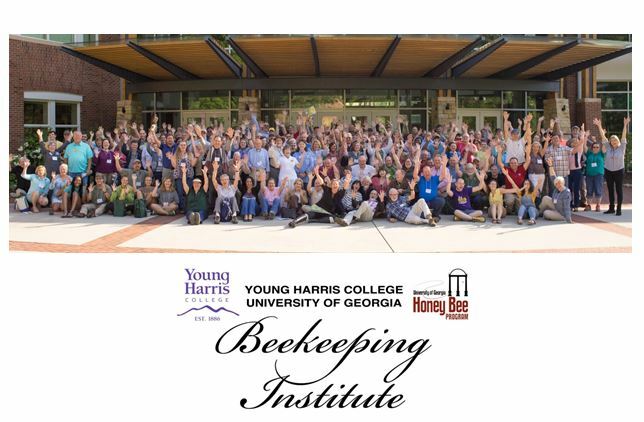 I know bees that have made honey even five miles away,” says Gene Brandi, president of the American Beekeeping Federation. All of this factors into thinking about what it means to produce organic honey. “To be certified organic involves several things,” says Steve Ellis, who runs the Old Mill Honey company based in Barrett, Minnesota. “You have to be organic in managing your hives,” he explains. 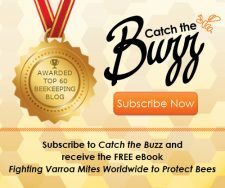 “For example, if you’re controlling for the varroa mite”—a parasite that’s been plaguing bees around the country—“there are chemistries and control methods that are certified organic,” explains Danielle Downey, executive director of Project Apis m., a nonprofit that’s working with beekeepers and commercial farmers. “And beyond that, you have to be able to certify that all of the farmers in that area have organic practices for at least a three-mile radius,” Ellis explains. 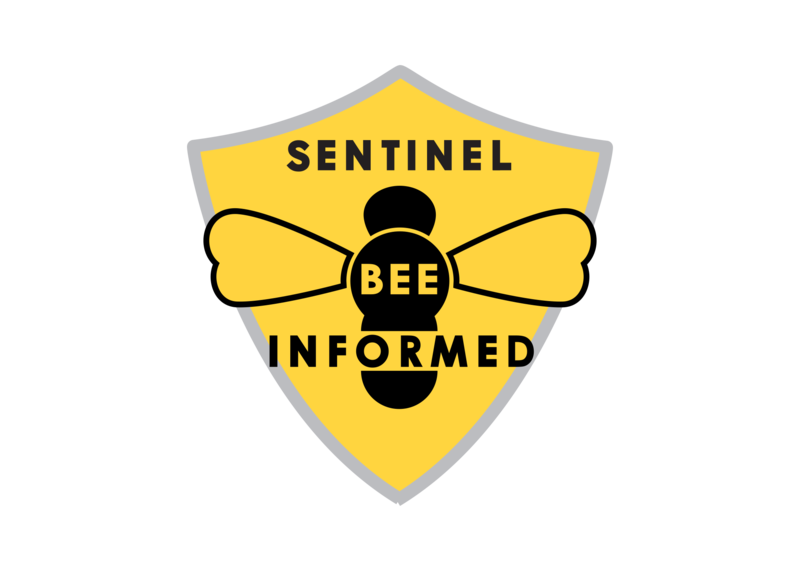 “So in most commercial beekeeping operations that is a nonstarter because we do not have control over the farmers around us,” he says, pointing to “pesticide drift.” A circle with a three-mile radius has a 19-mile circumference and encompasses more than 28 square miles. 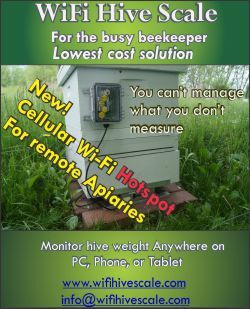 “So unless you are in a wilderness area or a national forest that does not have a program of [pesticide] spraying … it’s very difficult for most beekeepers,” he says. 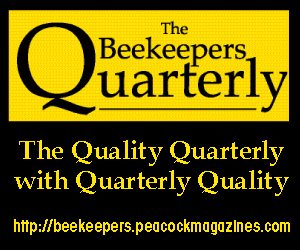 Beekeepers in Mexico and Brazil, on the other hand, tend to have more options for larger forage areas removed from agriculture. 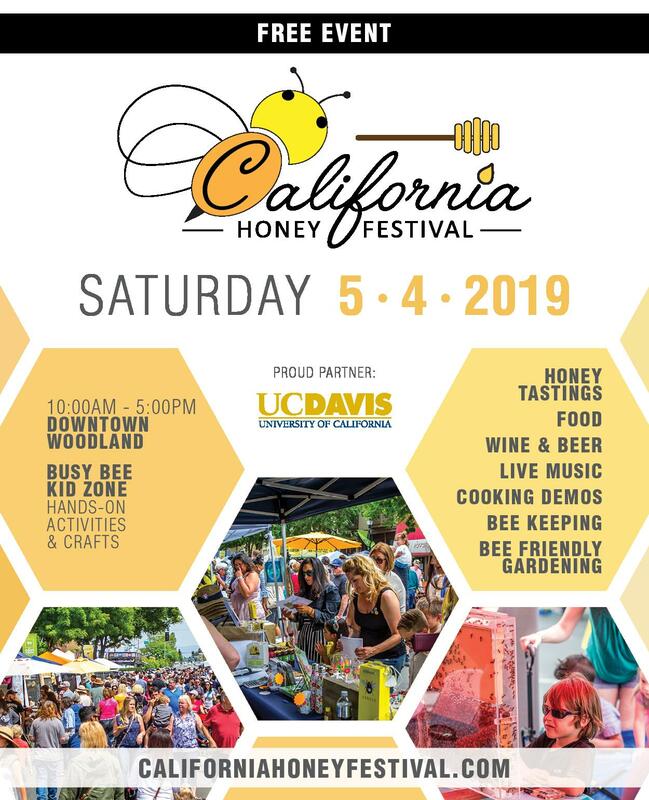 Further, notes Brandi, because “about 90 percent of the United States’ commercial bees pollinate California almonds” and those almonds are treated with pesticides, “those bees would be disqualified” as organic honey producers. That’s also why one of the few commercial producers of certified organic honey is in Hawaii, where bees forage on 1,000 acres of mesquite forest. “But even Hawaii is kind of tough for bees,” says Anthony Maxfield, a beekeeper on the north shore of Oahu, and president of the Hawai’i Beekeepers Association. “Hawaii is a testing ground for a lot of GMO crops,” on the islands he explains. “But there are places in Hawaii where it is possible to have an organic apiary,” he says. And that’s in a relatively remote area of the Big Island, Maxfield explains. Thinking Local: Is Organic the Best Honey? Organic honey “is not really the best honey,” says Maxfield. “The best honey you can get is … from where you live,” he adds. Maxfield is skeptical about the quality of the imported honey that’s sold as certified organic in the U.S., simply because it’s usually been heavily processed. That heating and filtering can strip the honey of nutrients and pollen that makes it special, Maxfield says. Project Apis m.’s Downey also points to the importance of maintaining healthy local bee habitat when it comes to long-term bee health. “[North Dakota’s] Zac Browning tells the story of how his grandfather kept bees and never had to move them,” says Downey. Commercial beekeeping is now “the last nomadic agriculture,” as beekeepers earn a living moving their bees to pollinate crops—rather than from honey production. That has flipped since the 1980s, Downey explains. 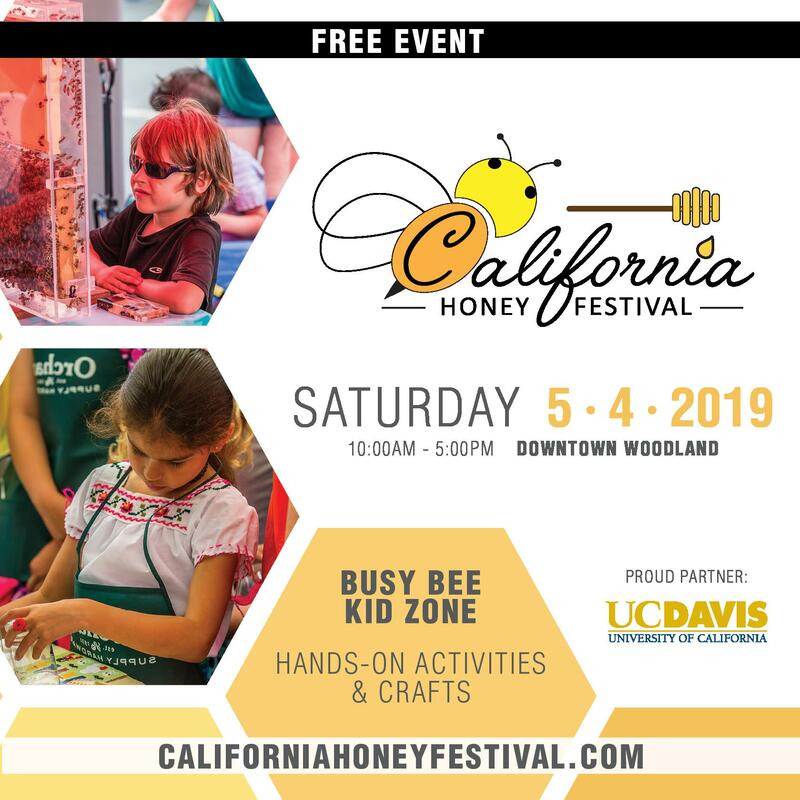 But now, with increasing attention to the disturbing decline in bee populations, there is what Downey calls “a great shift in paradigm.” People are now recognizing the value of “investing in great habitat where you are,” she says. “Any amount of forage you can plant for bees–any flowering plants–if everyone took that approach with their own little balcony or lawn, that would do a lot of good,” she says. Everyone we spoke to agreed that organic honey isn’t much of a practical reality in the U.S. But that could change. To flip the balance of domestic and imported honey, more local bee habitat is essential. Producing more local honey away from large-scale, chemical-intensive agriculture lowers the chance that those bees will bring pesticides back to the hive. 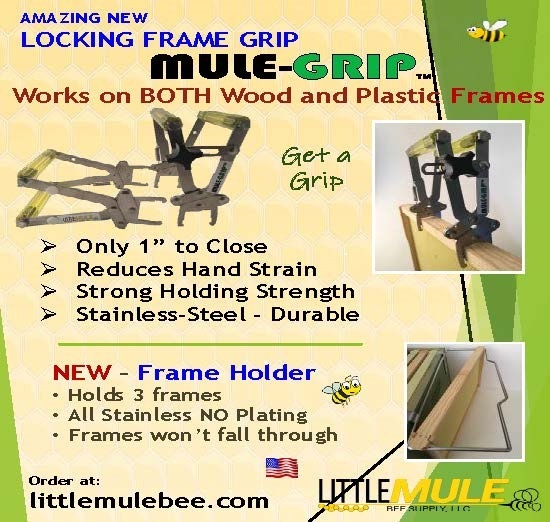 And this is good for beekeepers no matter how many hives they have.